"So friendly, so classic, so delightful . . . Kalman has taken 'the little book' and made it even more elegant and uplifting." 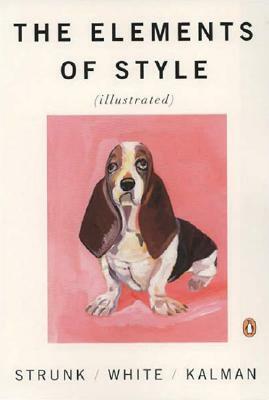 "While The Elements of Style has never lacked fans or dutiful adherents, appreciation for this slim volume has taken a turn toward the whimsical and even surreal." "The pictures are playful and subtle, which suits the spirit of this beloved bestseller."